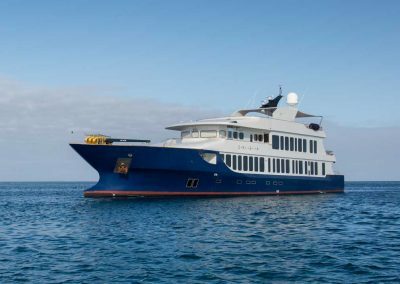 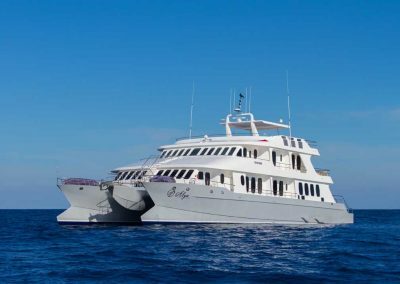 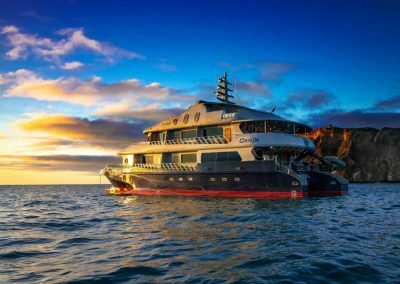 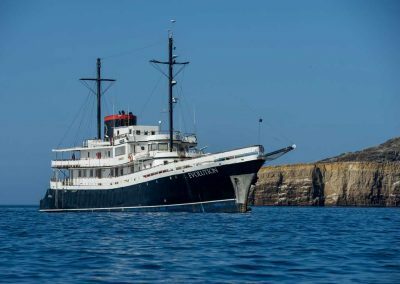 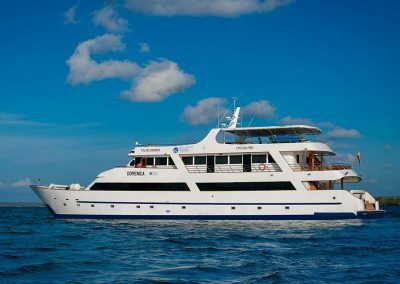 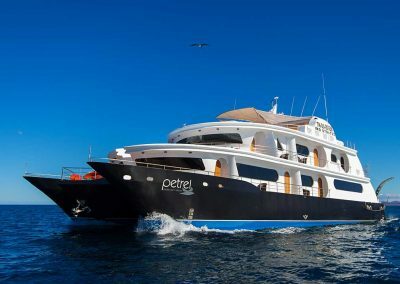 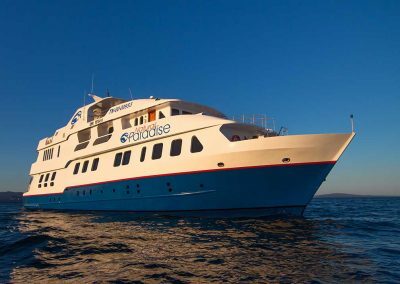 Cruise the Galapagos in one of these luxury vessels each with superb accommodation, excellent personal service & expert guiding. 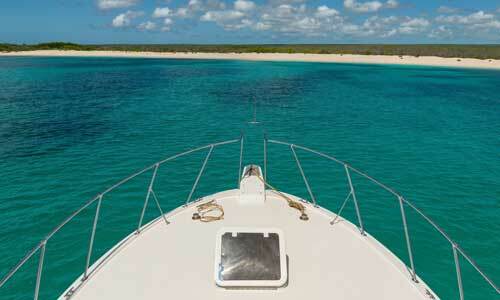 These are our top-end yachts. 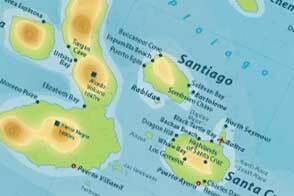 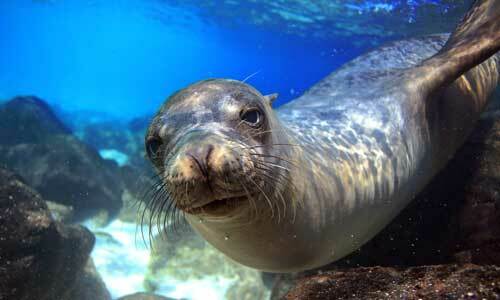 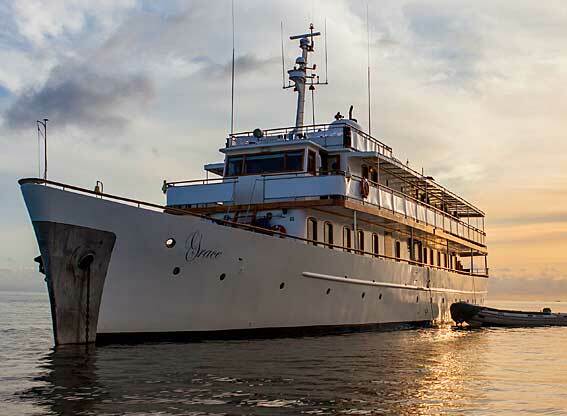 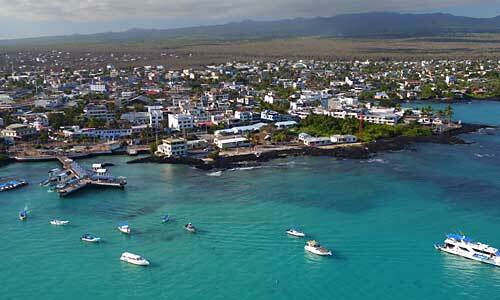 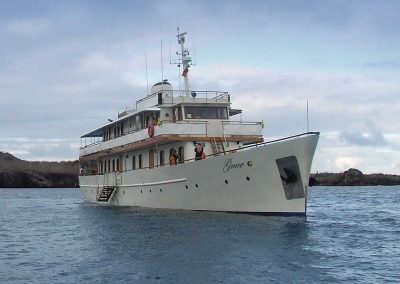 On these Galapagos yachts you can expect excellent service and guiding. 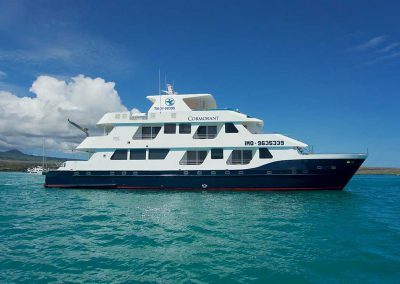 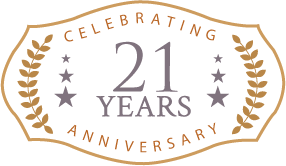 They are all luxury vessels with superb accommodation and cuisine of a very high standard. 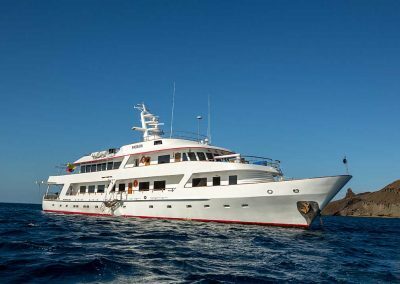 The styles vary as you will see, with some featuring state of the art modernity and others the elegance of a bygone era. 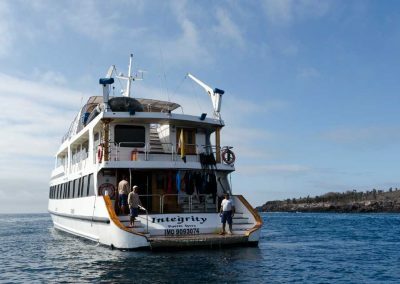 Cabins are spacious and well furnished, some have private balconies. 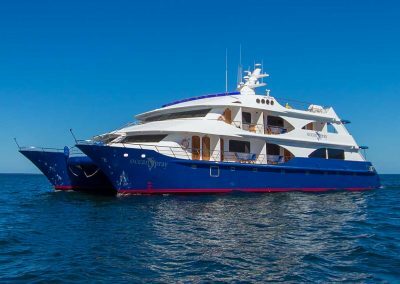 The lounges and dining areas are smart and there is ample deck space – often with a jacuzzi.